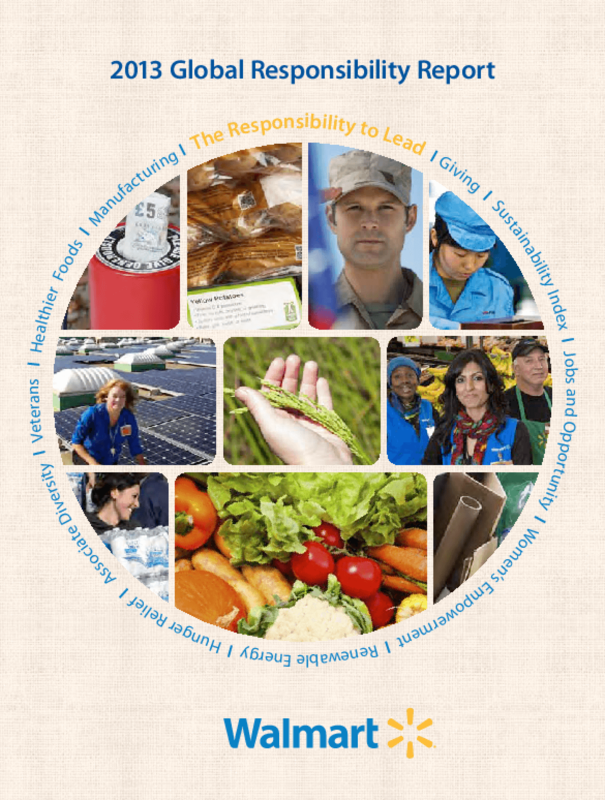 The scope and boundaries of this report encompass the corporate, social, environmental and company responsibility efforts, while also providing snapshots into each of the individual markets around the globe. The report reviews the organization's progress and performance during fiscal year 2013, reflects areas where positive results have been achieved and specifies areas of opportunity we must continue to focus on. The reporting timeline covers the period of Feb. 1, 2012 -- Jan. 31, 2013 and builds on the last report, issued April 2012. Unless otherwise noted, all currency is in U.S. dollars.